Grammar is one of those subjects that kids sometimes dread because it’s confusing and complicated. 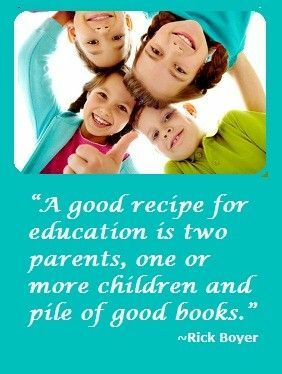 Many homeschooling parents seek out fun and interesting ways to teach grammar in their homeschool schedule, but these curricula can be hard to come by. Luckily, I came across a great language arts homeschool curriculum called Grammar Galaxy: Nebula Edition, written by Dr. Melanie Wilson. Dr. Wilson has a background in clinical psychology, but she walked away from her promising career to homeschool her six kids and has been at it for 16 years. She presents grammar in a fast, easy, and fun way through Grammar Galaxy. Whether you set time aside during your homeschool schedule or find a way to fit it into your kids’ bedtime routine, Grammar Galaxy: Nebula Kit is designed for beginning readers within the first and second-grade level. It comes with a textbook which introduces concepts and vocabulary in memorable ways and in the form of a story. Readers discover the chaos that evolves when the evil Gremlin tampers with the English language, or when fiction books are labeled non-fiction and start to come to life. The textbook teaches reading skills, comprehension, spelling, grammar, vocabulary, and speaking skills. It also becomes more challenging the further along in the book you get. Along with the textbook, you will receive a 346-page workbook called the Mission Manual which reinforces what your kids learned. These two books are sufficient for your grammar homeschool curriculum and require no other material. The kit has a price tag of $60.00. 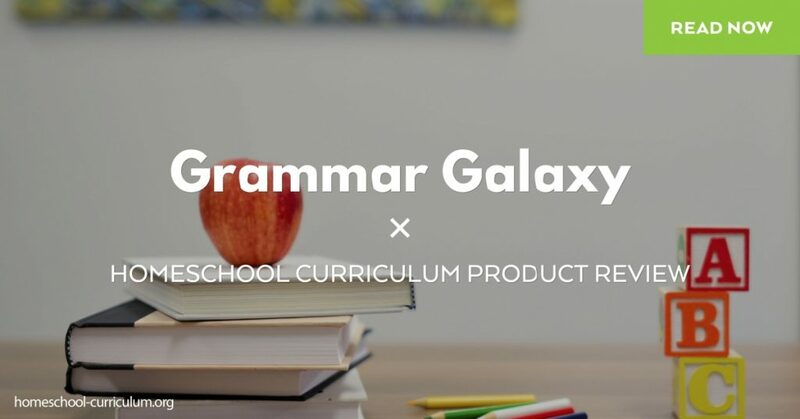 You can find Grammar Galaxy curriculum, including the Nebula edition and one designed for third graders called the Protostar Edition, on www.grammargalaxybooks.com. Dr. Wilson plans to launch a third edition sometime in late 2018. She offers free domestic and international shipping. You also have the option to buy them in digital form. 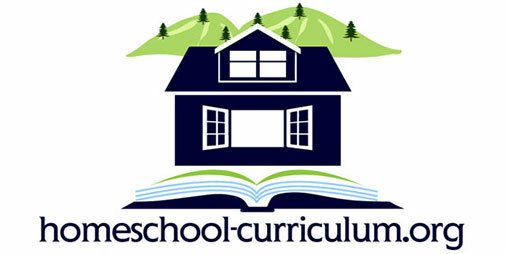 On her website, you can access her blog and weekly podcasts which offer useful tips for your homeschool schedule and life in general as a homeschooling parent. For more product reviews, subscribe to my website.